The happiest place on Earth can also be considered one of the gayest places on Earth. 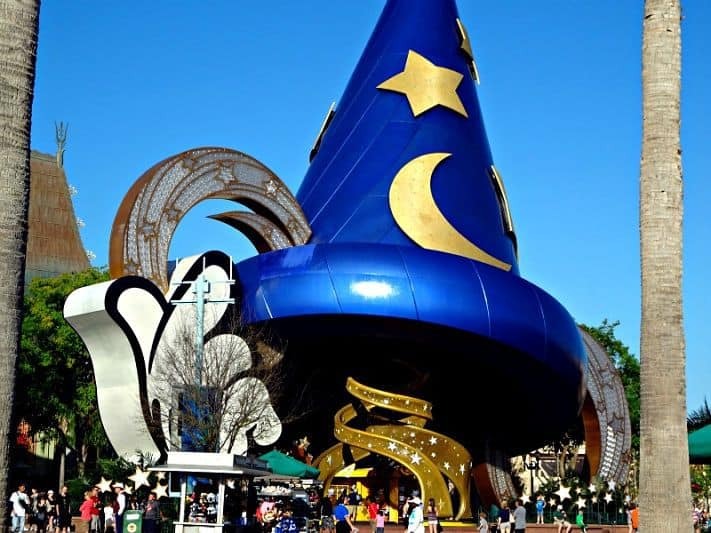 Especially after Tinkerbell sprinkles more fairy dust on the Magic Kingdom during Gay Days Orlando, but that doesn’t mean it’s the only time to visit Micky and all of your favorite characters. 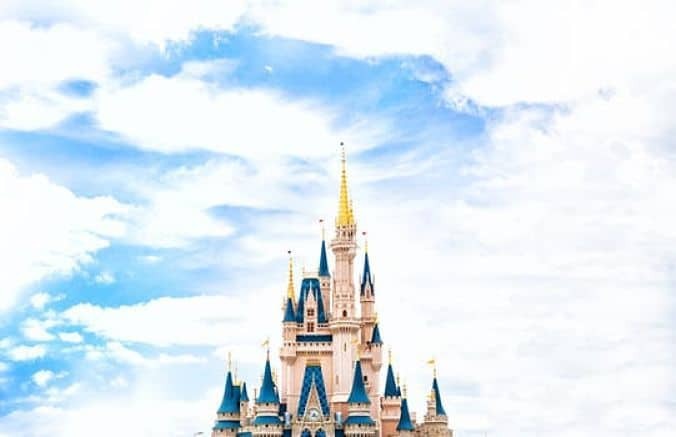 If you are looking for a more immersive Disney experience, we recommend heading down to central Florida any time of the year since the theme park rolls out its pink carpet all year long. Check below for Disney must-sees. 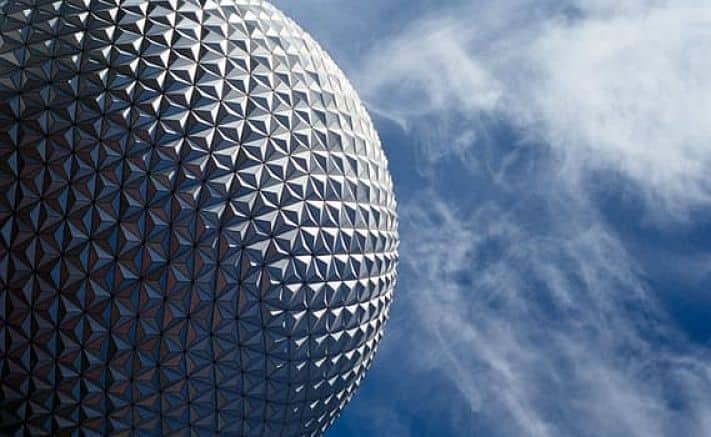 Epcot is the place to fill your brain with information that makes an appearance at your next dinner party. Our favorite, with little surprise, would have to be the world pavilions where you can bounce from Mexico to France to China and beyond without the jet-lag. One of the best parts is the fact that alcohol is served in the restaurants here so you can show you more adult side with a local brew or cocktail. Specifically, Mexican exhibit comes alive with a Choza Tequila bar for sipping the spirit or giggling with margaritas. Star Wars fans rejoice with Disney’s Hollywood Studios’ newest experience, Star Wars Guided Tour. The 7-hour VIP tour immerses visitors in a Jedi Training for the little ones and the how-to when it comes to lightsabers and TIE fighters all the way to Storm Troopers and CP30. 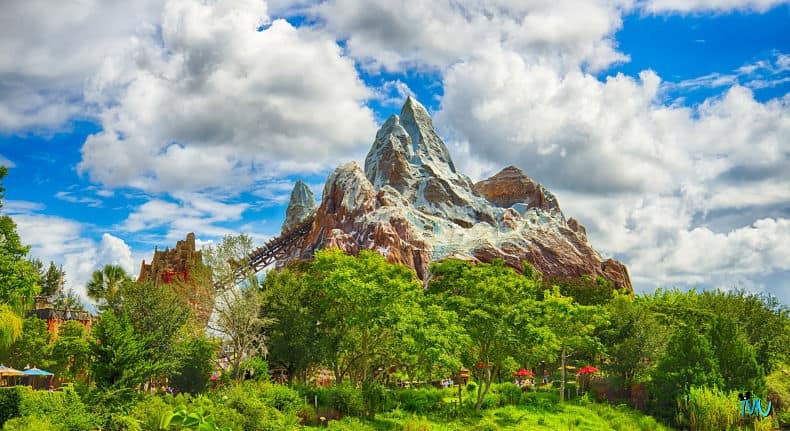 Later this month Animal Kingdom gets into the fun with Pandora, the World of Avatar opening to pull back the curtain on the Na’vi people. as the homestead tree awes guests with a river tour outfitted with a bioluminescent rainforest and floating mountains. Or if your vacation needs a little thrill, hop on a Banshee at the Avatar flight of Passage to soar above Pandora and gets a birds-eye view of the exhibit. Tip: If you are on a bit of a time crunch, you can visit all of the parks over a long weekend, but we’d recommend a Fast Pass . The fashionable wristbands will score you a reserved spot in 1, 2, or 3 of your favorite attractions throughout the park. About one month before your visit, just pick the places you want to jump the line and get up front access. Just remember to keep an eye on the clock since you have to show up within the hour of your reserved time. Note: Our admission to Walt Disney World Theme Parks was partially covered by the Walt Disney World Company. Rest assured the views and opinions expressed in this post are 100% our own and we would never sacrifice editorial integrity for a paid sponsorship.